Have you ever dreamed of a home with a view overlooking a Marina??? Maybe simplify life a little??? 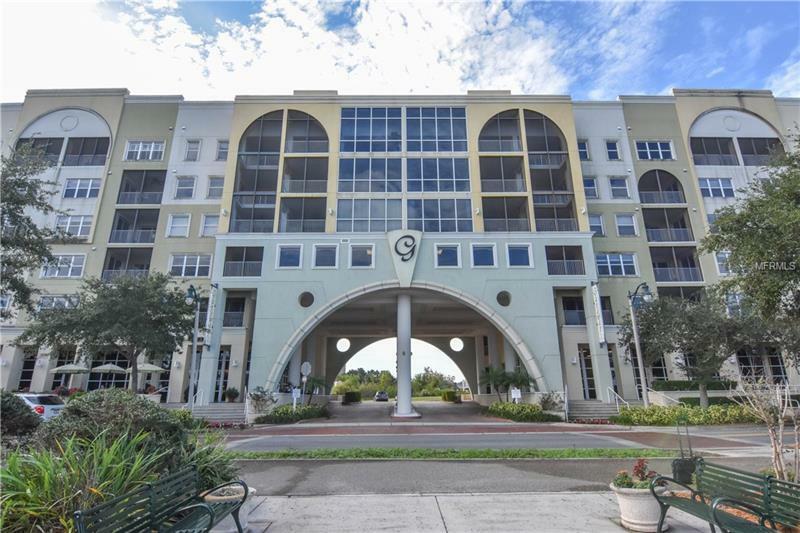 This meticulously cared for PENTHOUSE END UNIT can be yours affordably without having to come out of town!! This home features wood and tile floors throughout. A SPECTACULAR VIEW from the moment you walk in which can be seen from the master, family , dining rooms and kitchen. Make an appointment to SEE THIS HOME TODAY!!! Home might be under video and/or audio surveillance. Pet Restrictions: Please verify all restrictions with HOA.